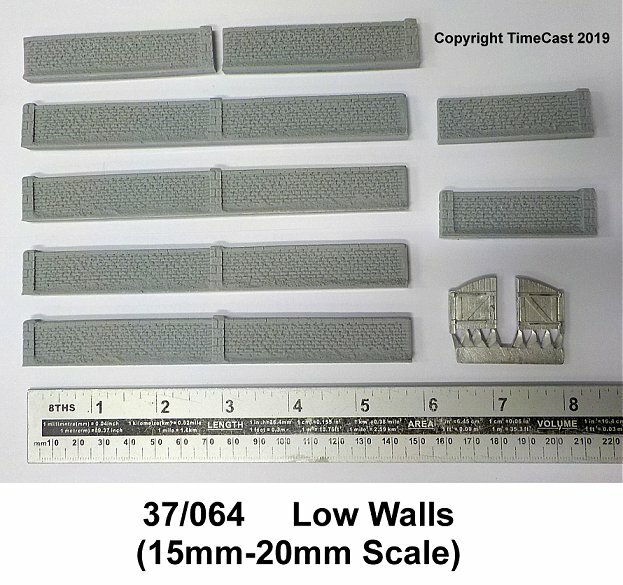 TimeCast started in 1999 with a small range of about fifteen 6mm model buildings. We now have well over 500 model buildings and accessories in various scales (6mm, 10mm, 15mm and 18/20mm), plus an increasing range of Cold War 84 10mm Wargame models and a range of detailed model railway buildings and scenic accessories in N and OO scales. We also stock the full range of Old Glory 15s 15mm military miniatures, plus a wide range of model trees, scenic materials, paints, modelling materials and tools. 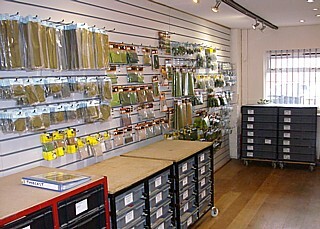 Call in and browse or simply drop in to discuss your requirements with us. Personal callers are welcome but we recommend phoning first (01743 465676) so that we can make sure we are not out at the post office or bank when you call.